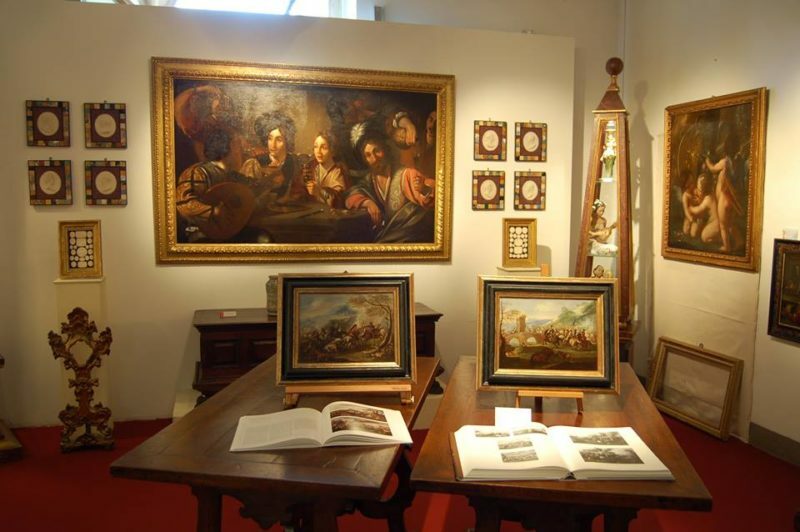 The antique show Cortonantiquaria is back this year from August 19th to September 3rd. 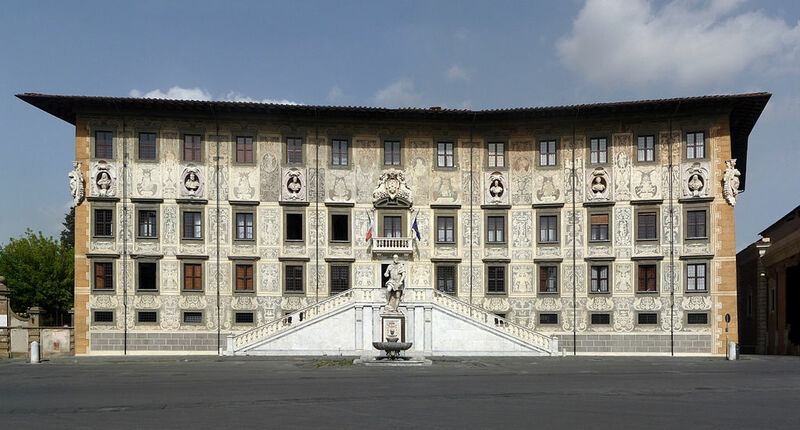 At its 55th edition, this antiques showcase is being hosted within the magnificent 18th-century halls of Palazzo Vagnotti. 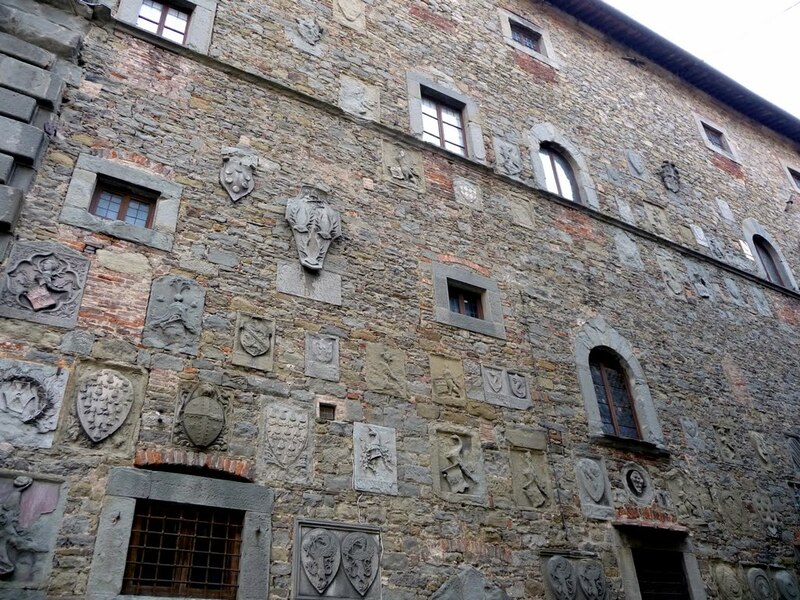 There will be 32 antique dealers from all over Italy, some of which have been participating now for over twenty years. 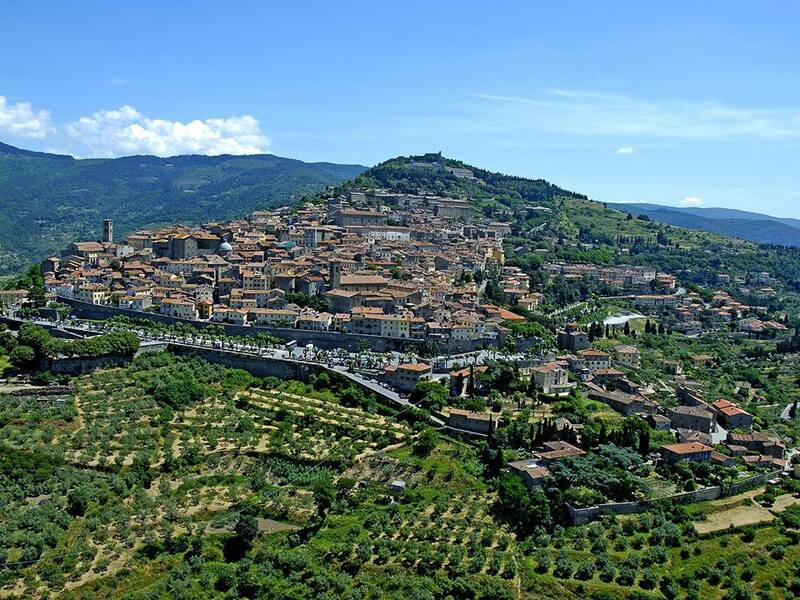 For these, the fact that this beautiful town of the Valdichiana brings together art, history and past is an extra token, as well as the fact that here visitors never need a car because they have all they need in the historic centre. 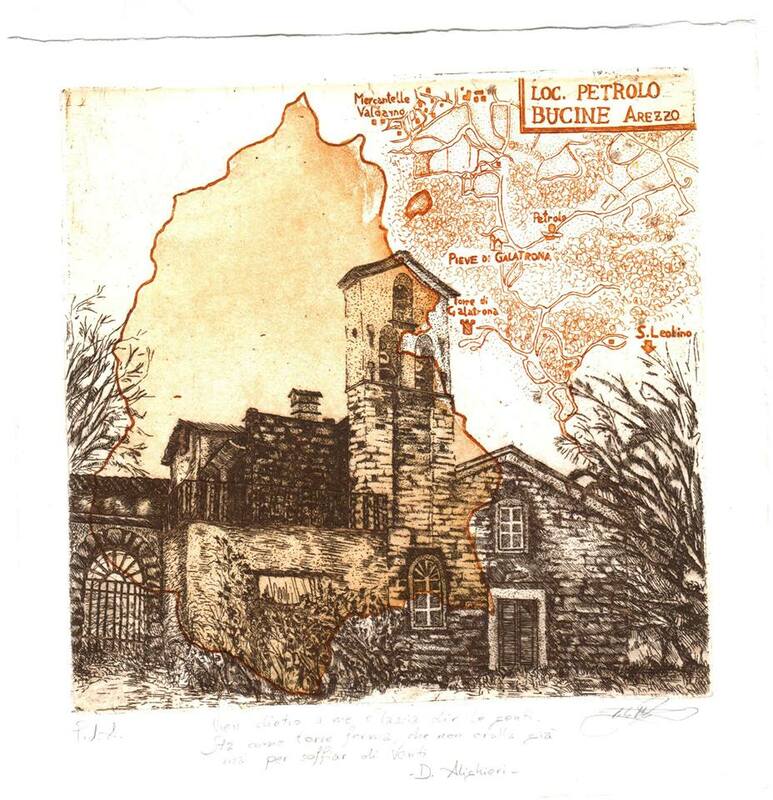 For this occasion, from August 18th to September 5th, Palazzo Casali will be hosting the exhibition “Historical engravings – abbeys, monasteries, convents and parish churches on the territory of Arezzo”. This promises to be a fascinating journey among the historical images of some of the most beautiful churches and abbeys of all Tuscany. At the event, there will also be some very rare and exclusive antique pieces, and some experts will be holding a cycle of thematic conferences and meetings. 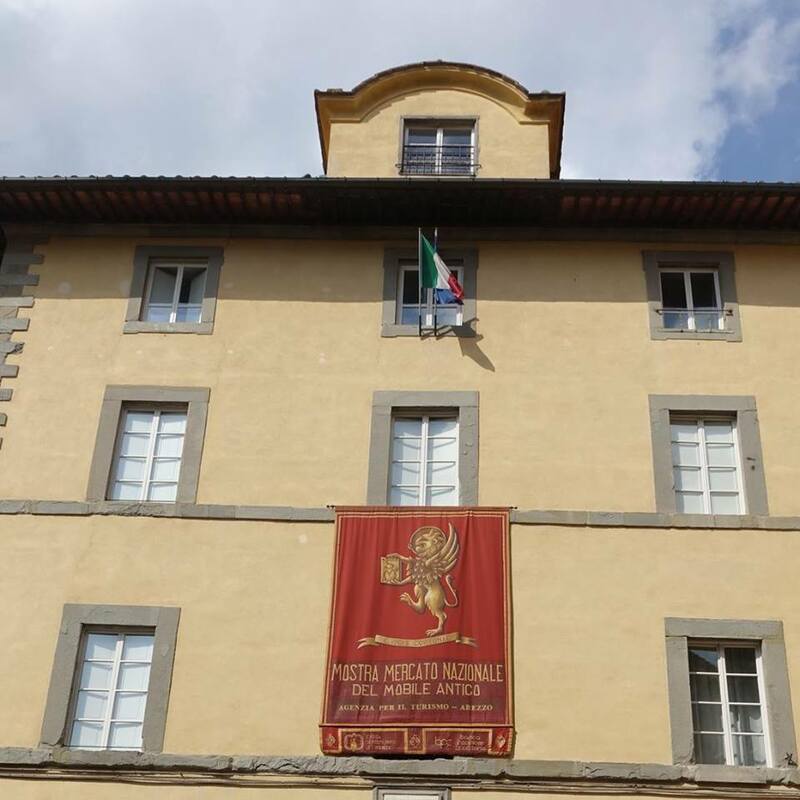 As a conclusion there will be the prize, Premio Cortonantiquaria, which this year will be awarded to the Scuola Normale in Pisa. 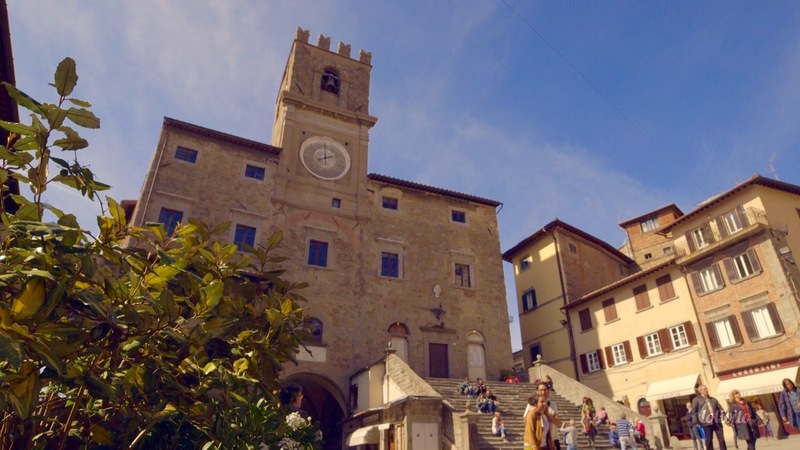 Cortonantiquaria 2017 is not only an unmissable event for antiques enthusiasts but also for those who want to discover totally original art and crafts. It’s an exhibition which represents the perfect balance between antiquity and modernity. Opening hours: on Monday, Thursday and Friday from 10 am to 1 pm and from 3.30 pm to 8 pm, on Tuesday and Wednesday from 3.30 pm to 8 pm and on Saturday and Sunday from 10 am to 8 pm. Full price ticket costs 8 Euros. Questa voce è stata pubblicata in Antiques in Tuscany, Churches and cathedrals in Tuscany, Cortona, Events in Valdichiana, Fêtes & showcases in Tuscany, Tuscan architecture, Tuscan towns and cities, Tuscany, Valdichiana e contrassegnata con Cortonantiquaria, Cortonantiquaria 2017, Scuola Normale Superiore. Contrassegna il permalink.